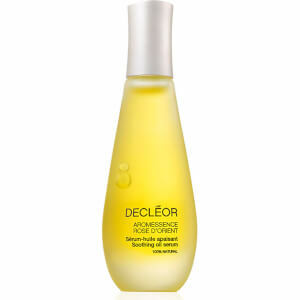 Decléor Aromessence Neroli Concentrate is an elixir of 100% pure and natural essential oils specially formulated to comfort and treat skin exposed to daily stress from the environment. 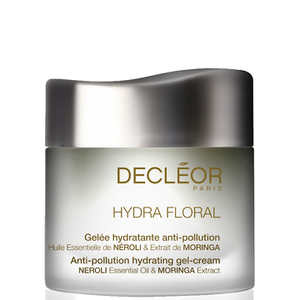 It helps reinforce the moisturising properties of Decléor Hydra - Floral Anti Pollution cream, and multiplies its effectiveness. 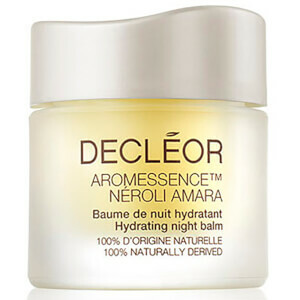 Aromessence Neroli is the quickest and most direct beauty routine available to leave skin visibly smoother, softer and glowing with radiance. I'm experimenting with oils on my 65-year-old, hormone-free skin, and this is interesting. I use it generously, rub it in, and I then use a prescription moisturiser over top. This oil seems to shrink and bring to the surface those strange white dots that older people get: a gentle scruff with a flannel or product removes them completely. Smells odd but nice. I would recommend. A little goes a long way. Amazing oil. Staple product in my beauty regime. Skin feels silky and looks energised. Love Love Love this. It is amazing. Definitely a desert island product. My skin can't cope without this. Great hydration. I have combo skin that is prone to break outs. Since I started using this - pressing it into my skin after swiping my face with a cotton wool pad soaked with pixi glowtonic - my skin has been the best i've seen it in years. This does not break me out at all and smells wonderful. I love oils! 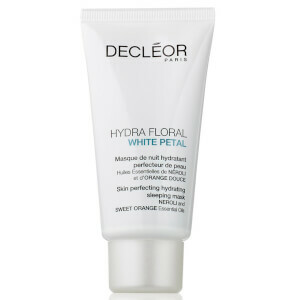 And Decleor have alwas been a favourite brand for me because of the amazing scents and skincare products. This serum boost my skin with moisture and is quickly absorbed by my skin. I have combination skin which is really dehydrated. 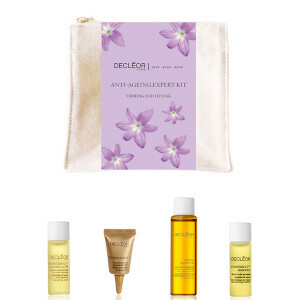 I always have trouble finding myself face products that does not make my skin more oily. I have previously tried face oils but they always feel so heavy and make me break out. This one hasn't done that. It is excellent product for extra hydration, especially when it is colder outside. Love the scent of it also, really nice aromatherapeutic. I got got this as a sample in Mays beauty box and it's absolutely amazing. Since using that tiny sample which by the way lasted me a week!! I've bought the 15ml bottle. I can't believe I've went so long without this. My skin feels very soft and it smells amazing. I am in love with this oil , I received a small one in my LF beauty box and I will definitely be purchasing the full size. Most other oils I have tried leave my skin feeling greasy but this one is amazing it hydrates and leaves my skin feeling and looking fresh and radiant. Loving this oil! I was recommended to try the neroli oil by a beauty therapist after my skin had a bit of a meltdown linked to hormonal changes and stress…and its worked miracles within just a few days…my skin feels softer and it has improved the skins texture and it looks more rested. Although its an oil, its not too oily and is absorbed really well into the skin…and the smell is lovely, but not too overpowering. I suffer with acne and have tried so many different things to calm my skin but the only thing that makes a significant difference is the neroli concentrate. You only need a couple of small drops for the face and neck so the bottle lasts a very long time. The oil is smooth and goes on easily, it absorbs quickly into the skin and does not leave a residue. It also smells devine and for me is like a miracle in a bottle, it's made such a significant difference to my skin which has in turn helped boost my confidence, a small price to pay for such a great result!